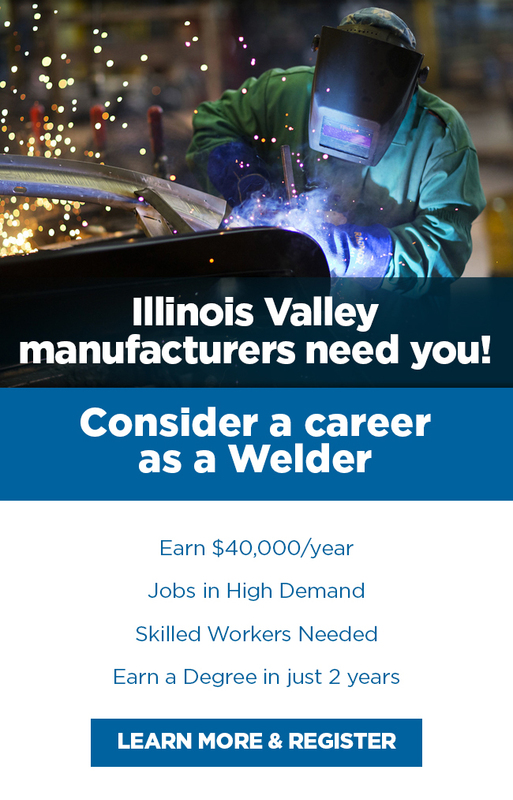 Illinois Valley Area Chamber of Commerce is a regional economic development organization, with a focus on business retention and expansion for both small businesses and large industrial corporations. With over 400 members, IVAC works hard to provide a variety of new business opportunities for owners to grow, showcase, and connect with each other. The Illinois Valley values the arts and has a variety of organizations that promote and support fine art, music and the performing arts. Why Invest in your local Chamber of Commerce? 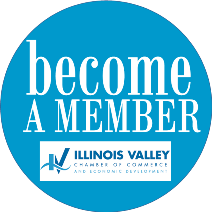 With more than 400 members, the Illinois Valley Area Chamber of Commerce is the premier business organization in the Illinois Valley. To support our members, our dedicated, professional staff works hard to promote local commerce, create relevant programs, and establish relationships for business success. 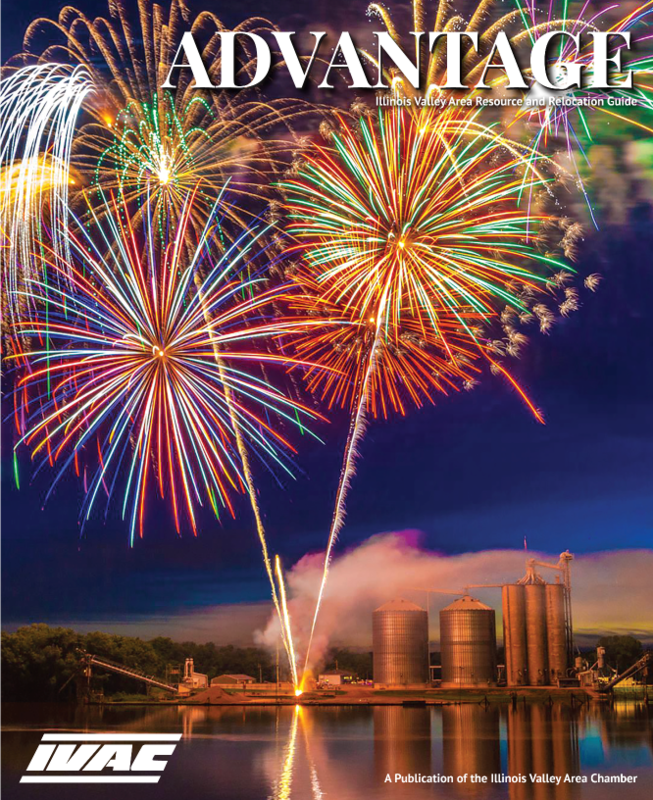 IVAC's "ADVANTAGE" is an overview of Chamber-related activities and efforts, regional information, and resources. The 80-page print guide, can also be viewed as a flipbook or download your copy here. Illinois Valley Area Chamber of Commerce hosts a monthly IVAC Connect, a networking event opportunities to make connections, create leads, to ultimately grow attendees businesses' and economic vitality, and has been going strong for the past two years. 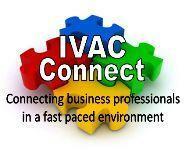 IVAC Connect is open to both members and non-members throughout the entire Illinois Valley on the third Thursday of each month. Find out more by attending.